Arrivals to aerodrome LKKL shall be carried out with altimeter set to QNH of AD LKPR. Arriving aircraft can operate only outside CTR Ruzyne at MAX altitude 2500 ft AMSL. 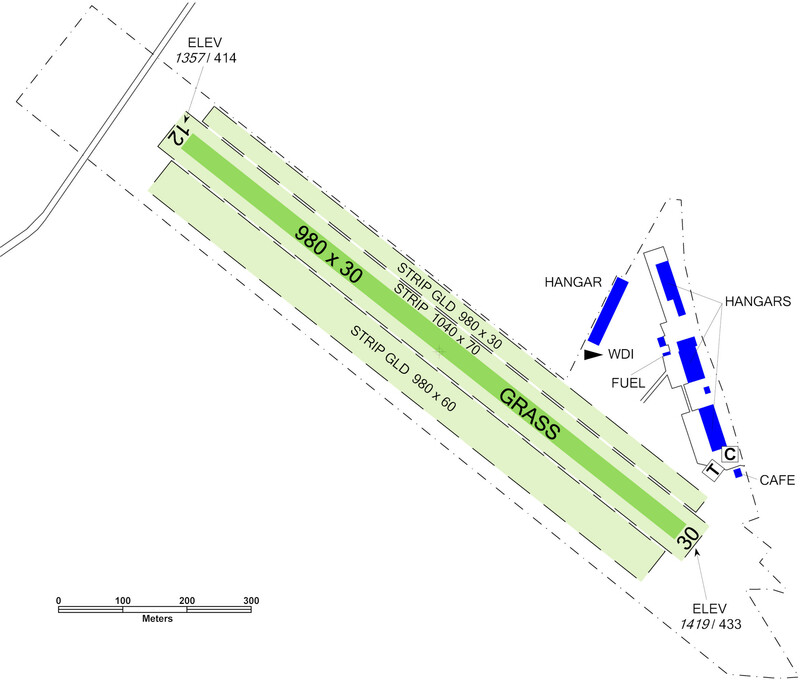 Aerodrome Traffic Zone (ATZ) does not have standard dimensions. It is a sector bounded by CTR Ruzyne borders and by an arc with radius 3 NM around ARP LKKL. 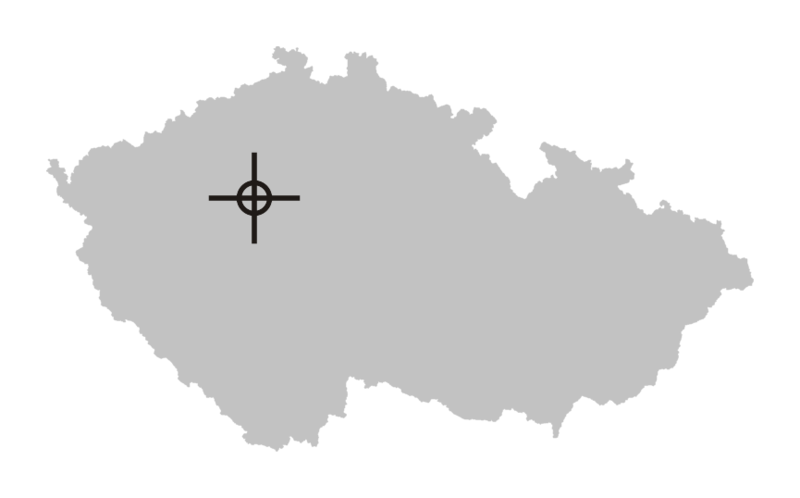 Vertical limit of the ATZ is restricted by the lower limit of TMA I Praha (2500 ft AMSL). Flights of powered aircraft over surrounding villages below altitudes 2000 ft / 610 m AMSL are prohibited due to noise abatement. Grass strips BRG 300/120 right and left of RWY 12/30 for glider operation are part of the aerodrome area. Taxi only along RWY or according to instructions of service Providing infomation to known traffic. 1.3.1The traffic circuit altitude is 2000 ft/610 m AMSL. 1.4Arrivals to aerodrome LKKL shall be carried out with altimeter set to QNH of AD LKPR. 1.5Arriving aircraft can operate only outside CTR Ruzyne at MAX altitude 2500 ft AMSL. 1.6Arrivals of aircraft without two-way radio communication are possible after previous agreement with the aerodrome operator. 1.7Aerodrome Traffic Zone (ATZ) does not have standard dimensions. It is a sector bounded by CTR Ruzyne borders and by an arc with radius 3 NM around ARP LKKL. Vertical limit of the ATZ is restricted by the lower limit of TMA I Praha (2500 ft AMSL). 1.8.1Flights of powered aircraft over surrounding villages below altitudes 2000 ft / 610 m AMSL are prohibited due to noise abatement. 1.9Grass strips BRG 300/120 right and left of RWY 12/30 for glider operation are part of the aerodrome area. 1.10Taxi only along RWY or according to instructions of service Providing infomation to known traffic. 2.1Arrivals/departures and local operation outside operational hours are permitted only with aerodrome operator’s agreement (check of movement area serviceability). Take offs and landings after sunset on RWY not equipped for night VFR traffic are prohibited. 2.2Arrival/departure of aircraft with total length more or equal 9 m or maximum width of fuselage larger than 2 m is allowed only after agreement with the aerodrome operator (provision of rescue and firefighting service). Possibility of short-term and long-term hangar parking - negotiable price.